expected to grow in years to come (which means plenty of opportunity to earn money on your own terms!). But which freelance services should you offer? You can sell just about any service as a freelancer. Just check out Fiverr’s “Fun & Bizarre” category to see what I mean. If you’re looking for a more mainstream approach to freelancing, it’s a good idea to think about offering in-demand services for a better chance of securing steady work. There’s no right or wrong answer when it comes to freelancing. Many people find success offering unexpected services while others choose to focus on some of the most popular freelance categories. Whatever you choose to do, do it well and you’ll find freelance success will follow. Curious what freelance services are in demand or are looking for a little inspiration to kick off your own solo story? Check out these In-Demand Freelance Jobs for the Full-Time Freelancer. There really is no end to what a virtual assistant might expect to do. It largely depends on the client and their needs. If you’d like to become a freelance virtual assistant, there are many companies that hire VAs as independent contractors. You can also become a VA with absolutely no experience — check out this virtual assistant get-started guide to learn how. The medical field isn’t what you typically associate with freelancing. But in recent years, there’s been a growing demand for nurses who work from home. I’m not talking about home health care, but actual home-based nurses helping others remotely. Telephonic Nurse and Case Manager are two popular freelance nursing jobs. Calling patients, discussing their healthcare needs, reminding them to take medication, and answering any health-related questions they may have are common aspects of freelance nursing. 83 Bar and CareNet are two companies that employ nurses as freelancers. Nurses can also find freelance success as case reviewers — law offices and insurance agencies use a nurse’s expert eye to review medical records and check for any errors or inconsistencies. Be sure to keep an eye on Indeed, too. There are a variety of freelance nursing jobs frequently posted here. You don’t need an English degree or even be a published writer to earn a living as a freelance writer. In fact, I quit my job to become a freelance writer, even though I never had a paid writing assignment in my life. And I’m not alone. 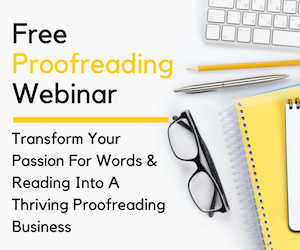 Many people take the leap of faith into freelance writing and find tons of success — you can too. The key to earning a living as a freelance writer is to pick a niche. The more narrow your niche, the better off you’ll be. I know it seems counterintuitive to ‘limit’ yourself to a select audience. However, a well-defined niche makes it easier to find clients and establish yourself as an expert. And once you’ve reached this expert status, you’ll have more clients and referral work than you’ll know what to do with. 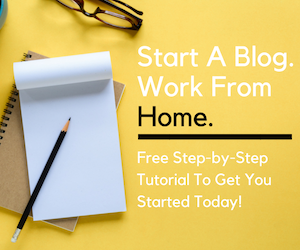 Really, getting started as a freelance writer is the hardest part. For a nudge in the right direction, read this get-started freelance writing guide. Some people may argue that transcription is a fading industry thanks to advances in speech-to-text technology. But think about insurance and legal transcription jobs that must use strict verbatim (word for word) or video captioning which requires picking up on atmospherics, emotions, and other cues to help an audience understand what’s going on. Humans can definitely understand subtleties in speech more than any computer ever could. Plus, just look at all the transcription companies out there hiring independent contractors to transcribe audio in a variety of industries. Many of them have so much work available they can’t keep up with demand and are in desperate need of typists to help them out. The best part is, you don’t need experience to get started. You should, however, have a strong grasp of grammar, type quickly and accurately, and be able to simultaneously listen to what’s being said while typing it out — a skill that takes time to master. 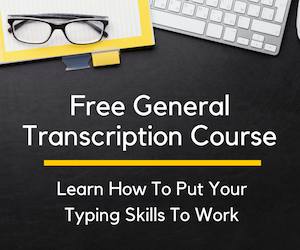 To give yourself a better understanding of what it’s really like to work as a freelance transcriptionist, I recommend taking this free general transcription mini course. Love numbers? You’re in luck. Bookkeeping is big business — and it can be done remotely, making it perfect for the work-from-home freelancer. Small business owners need to keep track of their expenses while also running the day-to-day happenings of their operation. That’s why many often turn to a freelance bookkeeping pro to keep an eye on their finances for them. Keep in mind, a bookkeeper and an accountant are two different things. Accountants typically advise clients about finances and analyze including things like taxes and payroll. Bookkeepers typically record everyday transactions and monitor the coming and going of money. If something looks suspicious or doesn’t quite ‘add up,’ bookkeepers can alert the business owner. You don’t need a degree or previous experience to start offering freelance services as a bookkeeper. In fact, the Bookkeeper Business Academy has a free training series that will show you exactly what you need to do to prosper as a freelance bookkeeper — even if you have zero experience. While these 5 freelance offerings are in demand, they’re not the only ones. 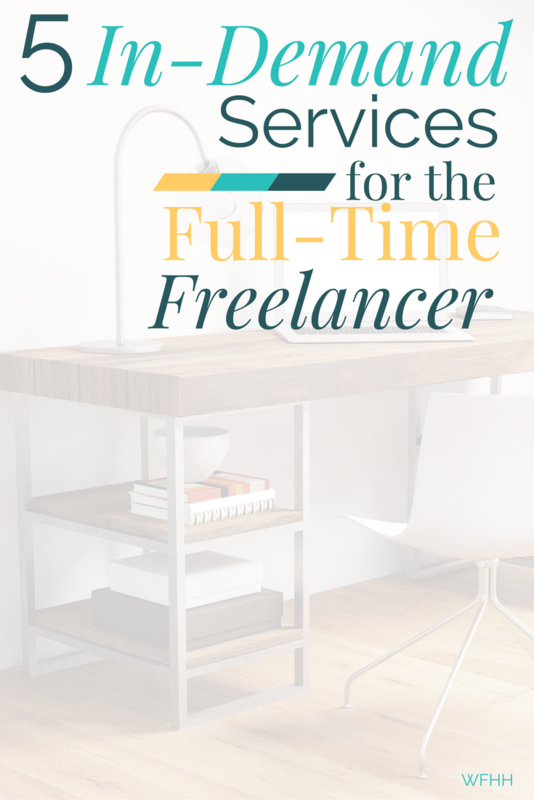 The truth, is there are seemingly endless freelance services out there with more work available than you’ll know what to do with — proofreading, web design, photography, and social media moderation (to name a few more) all come to mind. Really, whatever it is you enjoy doing can realistically translate into a freelance career. I always say, “If you can think it, you can freelance it.” It’s true! Want to learn more? For a little additional freelance inspiration, read my beginner’s freelance guide. And don’t forget to sign up for the free resource library below. After you do, you’ll get access to an exclusive library created specifically for out-of-the-cube thinkers, like you! Loved it. This covers the best and in demand freelance careers. I am a freelance writer and now a blogger, and I can relate to this. It is really important to pick a niche at first. Helps you understand target clients, write a winning portfolio and land clients. Yes, if you can think it, you can freelance it. AWESOME.